Throughout the month of August Cinenova will take a break from all distribution work. If you have a request for a hire, research enquiry or preview that might be affected, please get in touch before 1st August, or please save it until after 3rd September 2018. Cinenova’s work is almost entirely carried out on a voluntary basis by theCinenova Working Group, and this annual break enables the group to take time out to focus on longer-term development as well as having a break themselves. Emails sent to us during this month will be deleted so please resend your enquiry in September for a response. 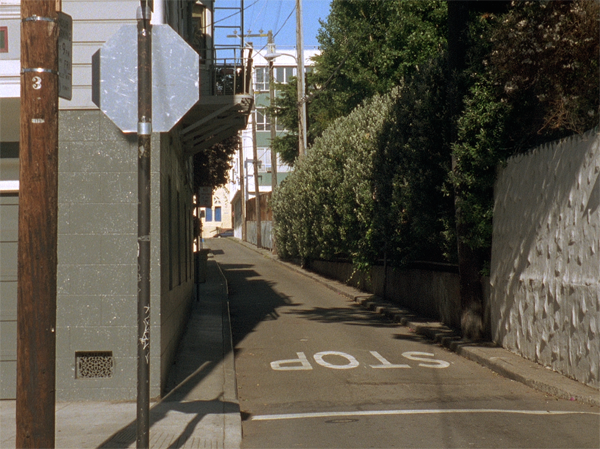 Blue Diary – Jenni Olson (1997, USA, 6mins). Image courtesy of Jenni Olson.